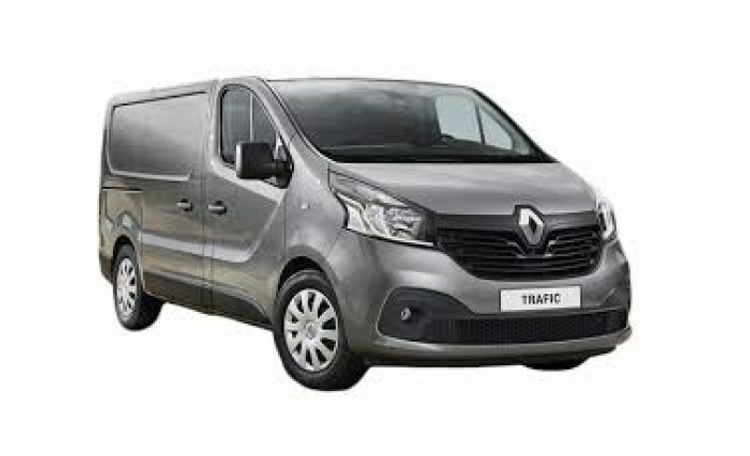 The Trafic trim levels are Business, Business+ and Sport with all models getting a DAB radio with Bluetooth, ESC stability control, a full steel bulkhead, remote central locking and a sliding side door on the left. 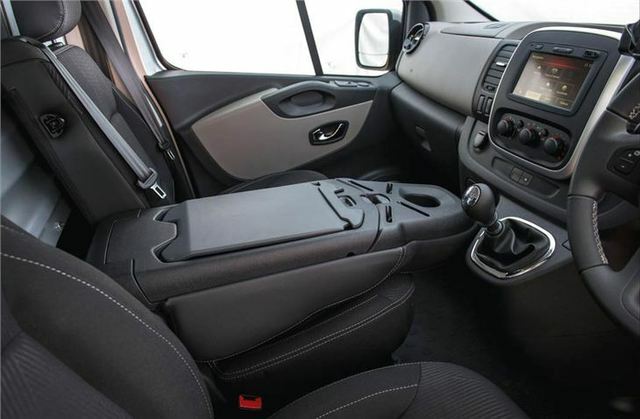 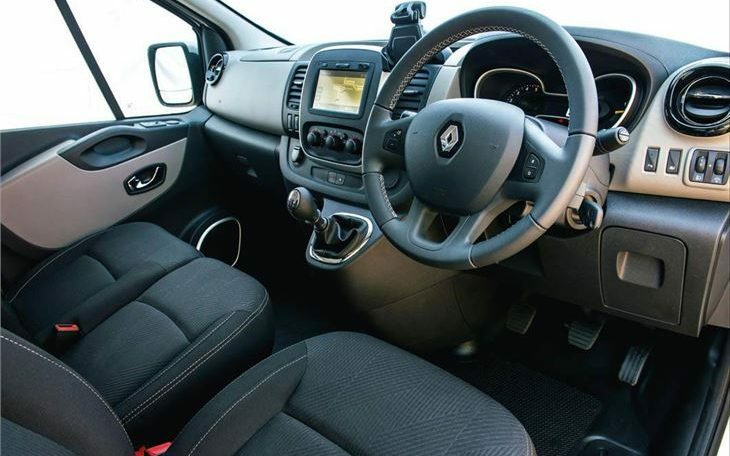 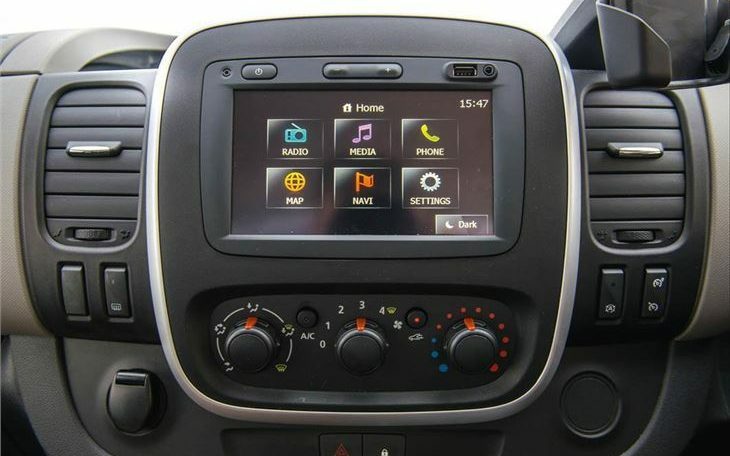 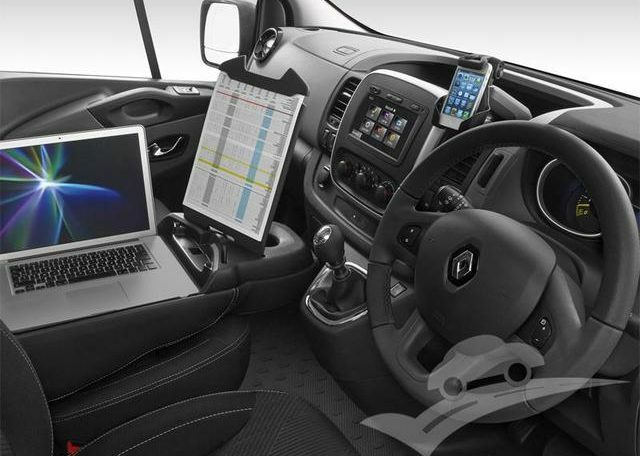 Business+ adds air-conditioning, rear parking sensors, the clever load-through bulkhead and Renault’s Mobile Office (dashboard device cradles plus a middle passenger seat that folds down to reveal a clipboard and lab-top storage). 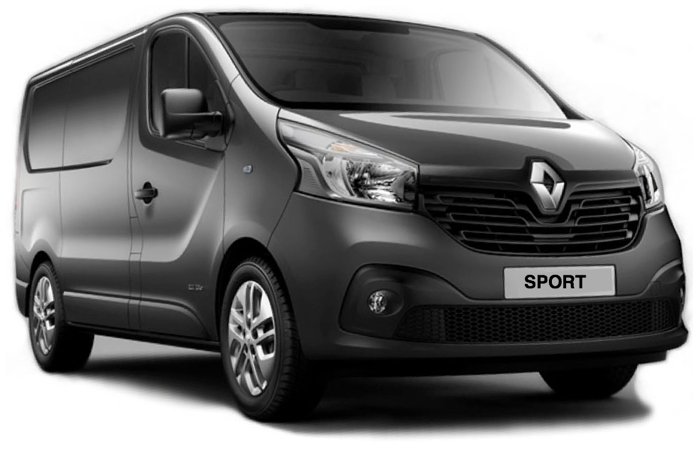 Sport models get all that plus alloy wheels, touchscreen sat-nav and cruise control as well as other styling add-ons. 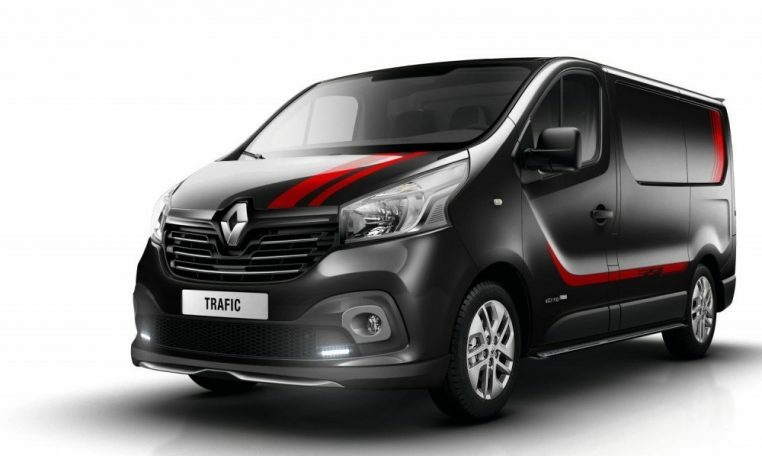 The Trafic may not have the visual wow-factor of its predecessor but in every other respect it feels like a significant improvement. 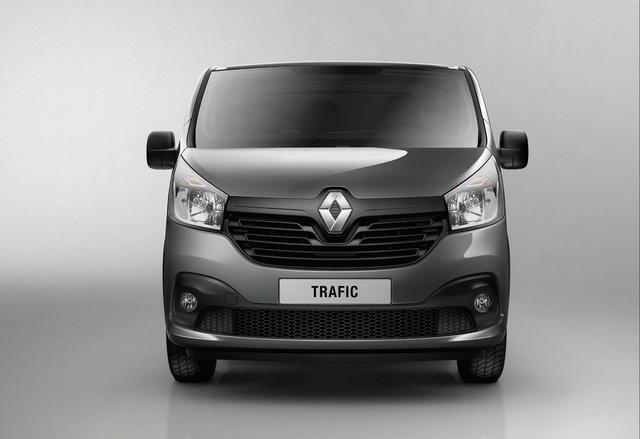 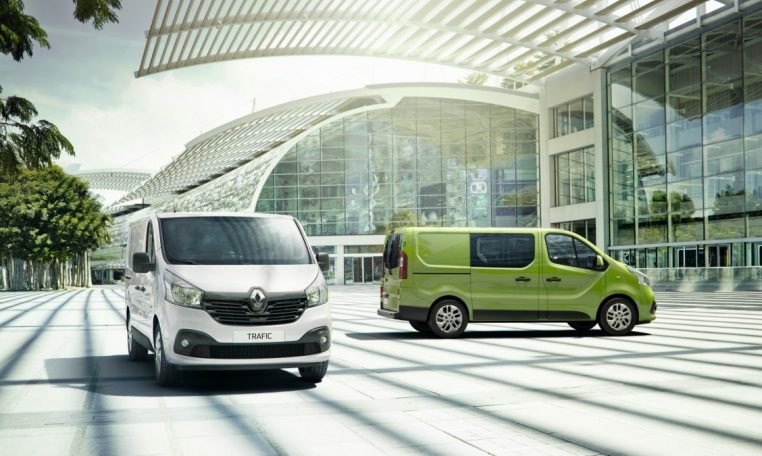 The success of the old Trafic allowed Renault to focus on developing key areas with this model rather than returning to the drawing board and the approach has paid off. 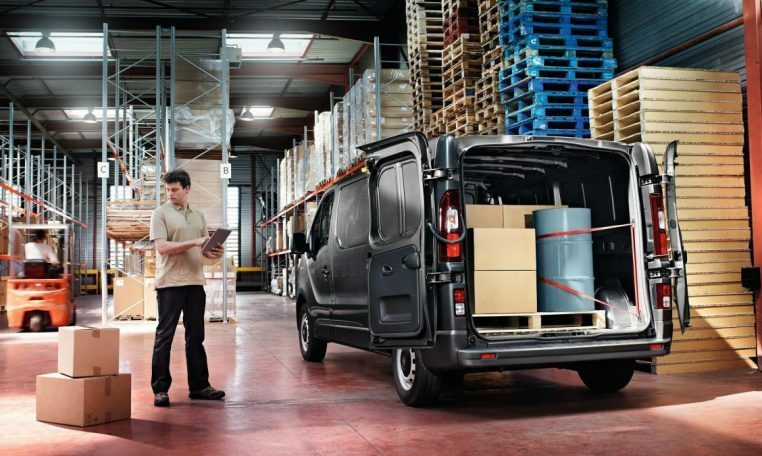 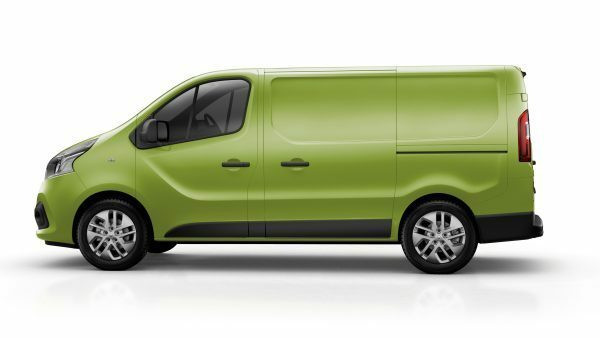 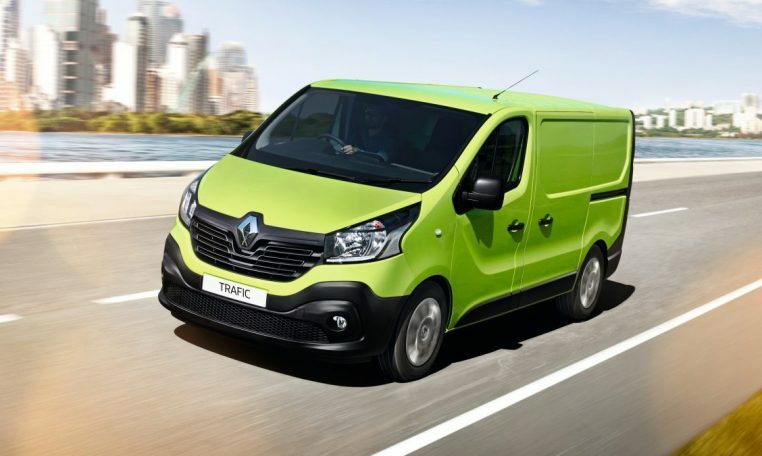 Although around a quarter of the van’s parts are carried over, efficiency, cabin quality and the driving experience are now more than a match for most rivals, while a series of well-judged features help make the van brilliantly easy to work with.